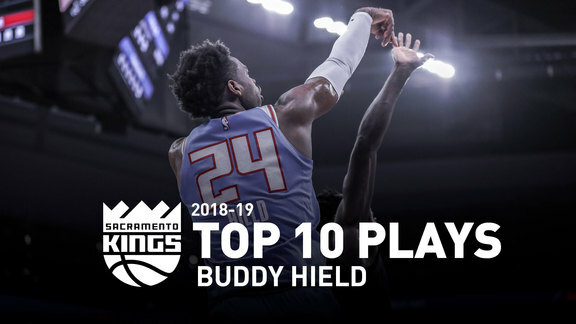 In his third season in the Association, Hield is finding his stride on the offensive end. 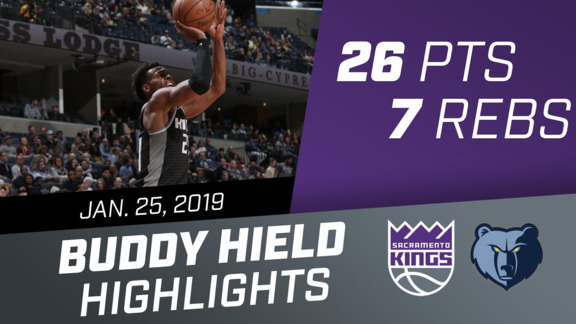 In the midst of the Kings four-game winning streak, there remains one constant...Buddy Hield is a force. 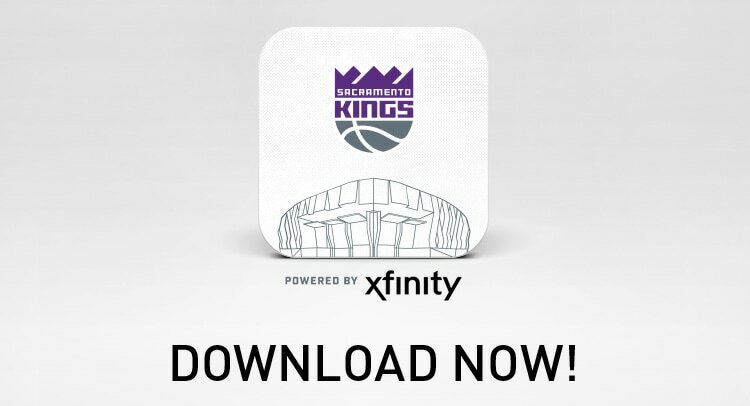 Since Sacramento's win over the Memphis Grizzlies, No. 24 is averaging 23.3 points and 7.8 rebounds on 53 percent shooting. On Tuesday, Hield once again led the team in scoring with 25 points on 9-15 shooting to go along with 11 rebounds. For the first time in @SacramentoKings era, the Kings complete the Florida sweep of Miami and Orlando for two consecutive seasons. "We expect great things," said No. 24 after Monday's win. "Why not?" 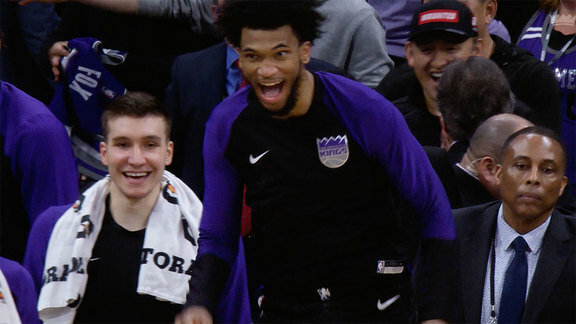 While the NBA landscape is shocked at the Kings hot start, the players and coaches in the locker room are far from surprised with how well the team has played. After sweeping both contests in Miami, Justin Kubatko of Stat Muse noted just how historic this start is for Sactown. Buddy and the Kings aim to continue their hot offensive ways in their next matchup with Atlanta on Thursday.